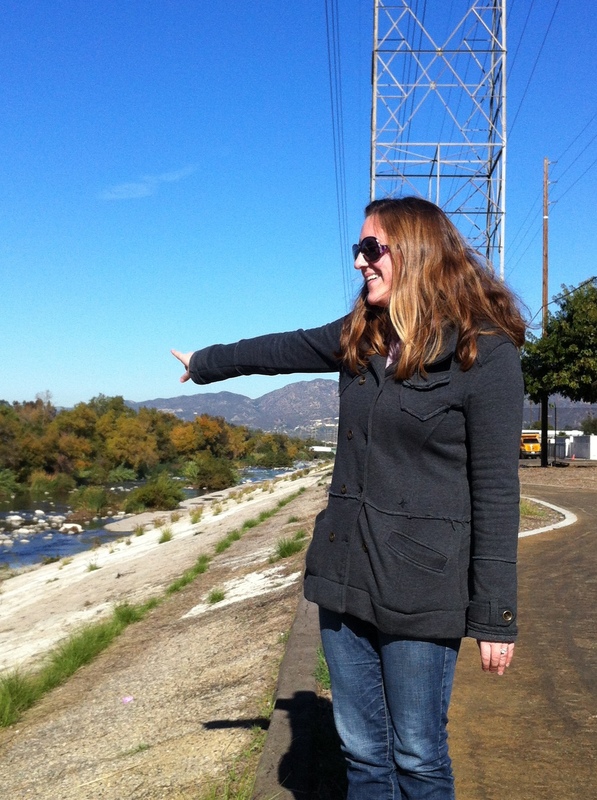 Quick Mends: Will a portion of property tax fund L.A. River revitalization? would be, and that shoe might have dropped. In a nutshell, because of a new tax-sharing law, a portion of property taxes might be used for the revitalization effort, which has a $1 billion price tag. According to this morning’s Los Angeles Times, L.A. City council members have ordered a feasibility study to cash in, so to speak, on creating what is believed to be the state’s first Enhanced Infrastructure Financing District. These districts would replace redevelopment agencies statewide that Gov. Brown dissolved during the Great Recession. There’s already opposition to the plan, coming within council from Gil Cedillo, whose district includes several of the river’s projects. “It’s great to talk about how great the river can be. I’ve got four of the six major projects in my district. But I’m concerned that we would be doing river work in lieu of housing,” Cedillo said in the article.